Can you explain why an Air Conditioning system needs spring cleaning? That sound like good reason to winterize it! What are the common summer Air Conditioning problems? Can you usually resolve these problems, or do customers need to buy a new AC unit? Are there any other benefits of an AC spring clean service? 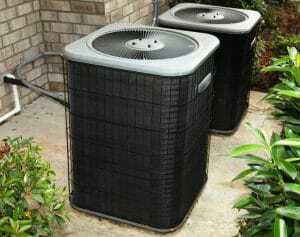 What about regular AC system maintenance during the summer? Wow! You’re kept very busy! What do your customers think? No wonder you’re always so busy! How can people in Minnesota find you? If you want your AC to work properly all summer, then your Air Conditioning system needs spring cleaning before you rely on it in the summer months. We spoke to Metro Heating and Cooling of Maplewood, Minnesota to see what they recommend and why. Here in Minnesota, we get very cold winters, and so our AC units are not used all year round unlike perhaps in places like Florida. This means that by the spring they have been unused for several months. But if you prepare your AC for winter, or ‘winterize’ it as we call it, by cleaning it, you can prevent many of the common issues that we see in spring. Don’t completely cover your A/C, that creates a home for rodents! Just place a piece of plywood over the top to block the snow. Definitely! Our customers are often surprised at what we find in and around their AC units, which certainly encourages them to winterize next time. The common summer AC problems we see include refrigerant leaks, high bills, and short cycling, where the AC unit turns off excessively and so don’t work properly. We also get called out for problems like no cool air, low air flow and strange noises from the AC unit too. Very often we can fix these problems quickly and easily. We carry out an AC service, which checks for the causes of these common problems, and then resolves them. What many people don’t know is that air conditioning systems can lose up to 5% efficiency every year without a regular check-up. While this might not seem a lot, if you haven’t had your AC serviced for several years, it might not be running as well or efficiently as it used to, and so not cool your home as it should, and causing higher energy bills. Yes. We also look for early signs of clogging and moisture build up, as well as refrigerant leaks, which can give a better idea of the overall condition of the AC system, and how ready it is for the hot summer. 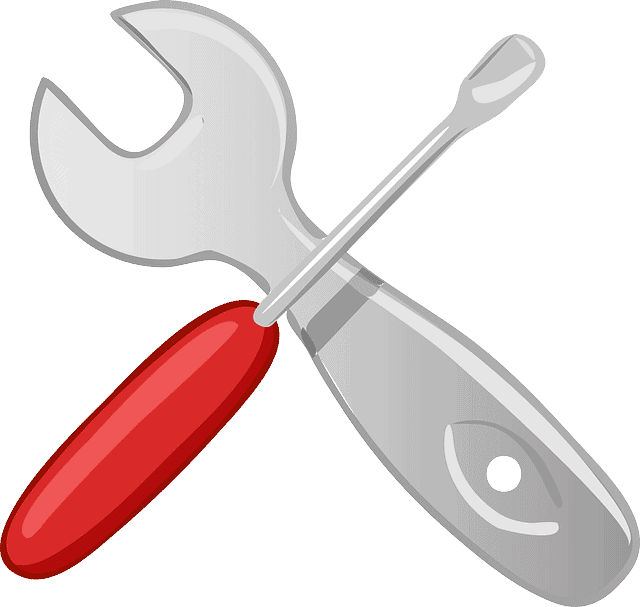 We can then identify any potential issues and advise customers what might need repairing or replacing in the future, which helps to maximize the lifespan of the AC system. Our customers obviously appreciate this approach too, as it’s much cheaper than spending thousands of dollars on a new system! We recommend our customers replace their filters once per month or as needed, to ensure that the system runs efficiently and effectively. Also, make sure that you keep debris and vegetation at least 2 feet away from the AC unit. This will help to ensure that the system works efficiently and effectively. Another good idea is to set the thermostat to turn your AC unit on or off at the right times of the day. You don’t need your AC on when you’re not at home, so this will save money. If you are replacing your thermostat, you might want to look at a smart thermostat. These can learn your habits, and can detect whether somebody is at home. In addition, you can turn the heating or AC on or off from your smartphone. This means you only use the heating or AC when somebody is at home, so you save money, and the smart thermostat soon pays for itself. We cover all aspects of heating and cooling, everything from advising on a new boiler, to carrying out air duct cleaning. So, a typical day could see us installing water heaters, explaining the benefits of improving indoor air quality, as well as quoting for boiler and furnace replacement and repair. We pride ourselves on our customer service, and our reputation means that we get a lot repeat business and work via word of mouth. Customers regularly leave great reviews for us on our website, and via Google, so that others can see what we’ve done for them, and how we did. This is really useful for potential customers as they can see exactly what they can expect from our technicians, products, and customer service, whether they want a bit of advice, or a complete new heating system. We’re available at www.metroheating.net and at (651) 294-7798 for a free estimate, advice or emergency repair in the Twin Cities area. I might not live in Minnesota, but my AC isn’t used all year long either. That’s why I plan to take your advice and get my system checked in the spring. It makes sense why some air conditioning systems could benefit from spring cleaning.